LARGE ARBOR DESIGN – The U-shaped arbor limits line memory and, paired with the large, flared cranking handle, allows for rapid line pick-up. The fast line pick-up gives you the edge over freshwater and saltwater species. 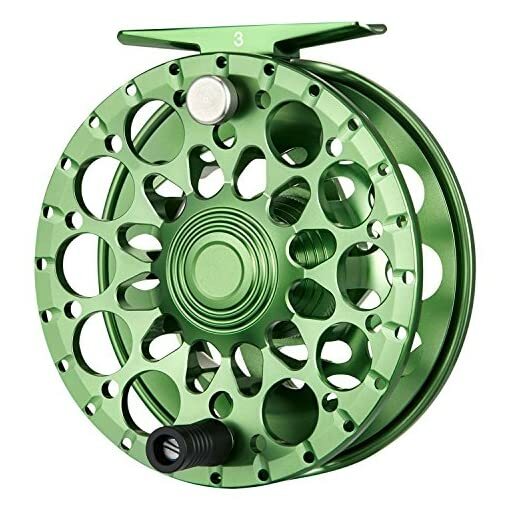 CLICK DRAG AND SILENT RETREIVE – Click drag design provides accurate adjustment. 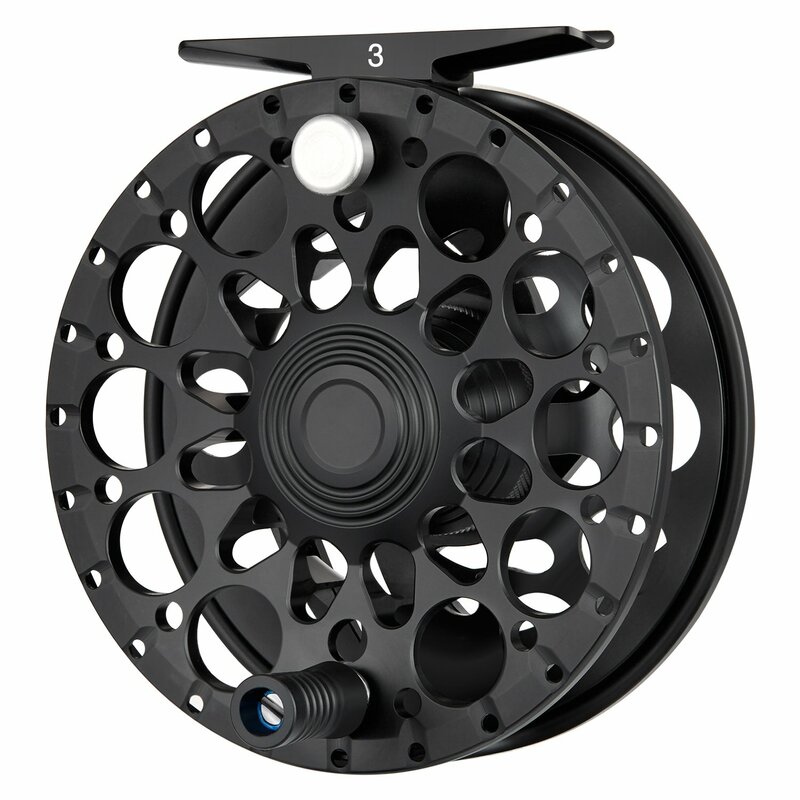 The Crest reel features an innovative crew free spool disassembly design, easy to change the hand retrieve.